Martin Bester’s music tour finally gets a name! Martin Bester has announced his latest music tour and asked you to come up with a name. The Jacaranda FM breakfast show host and musician is set to take to the roads and travel across various provinces, espescially the small towns to bring a more music you love experience to your doorstep. Martin has received tons of suggestions such as The Martin Bester Grand Tour, Martin Bester se Tour de Plaas, Martin Bester se Goed, Beter, Bester Toer, Martin Bester se Big Little Tour, Vir die Liefde and the Vrede en Liefde tour. He has finally decided on a name for his tour. 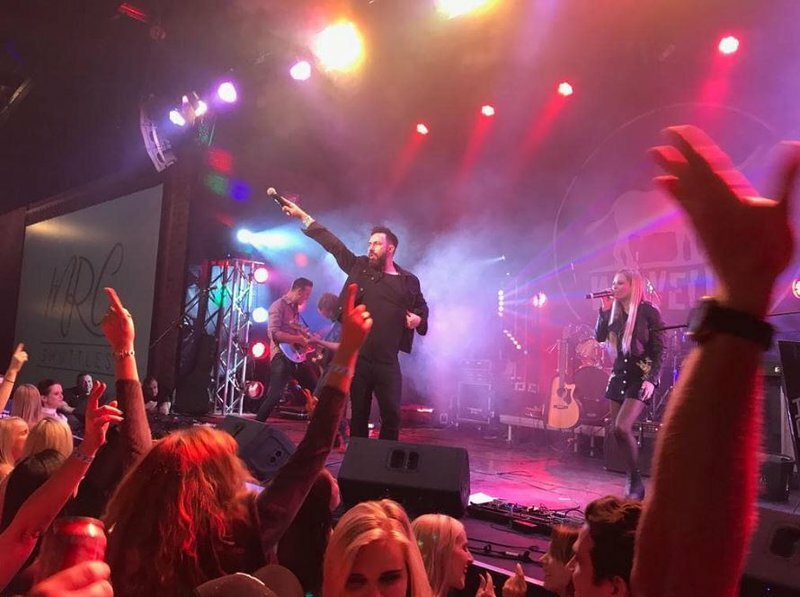 Martin Bester's music tour will be called the Vir die Liefde tour! Martin Bester's song 'Ek Het Geweet' is currently on the SA Top 20 on Jacaranda FM. Martin Bester also revealed the first town he will visit which is The Copper Drum on 8 June.